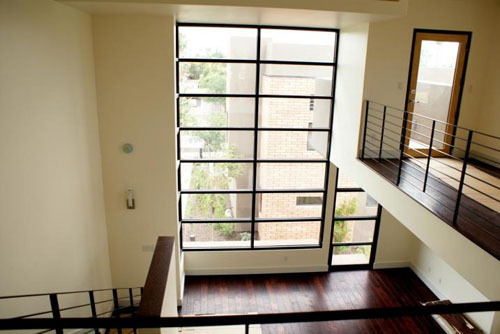 5th Street West is a Tempe loft condominium located at 1300 W 5th Street, Tempe, Arizona 85281, built in 2010. 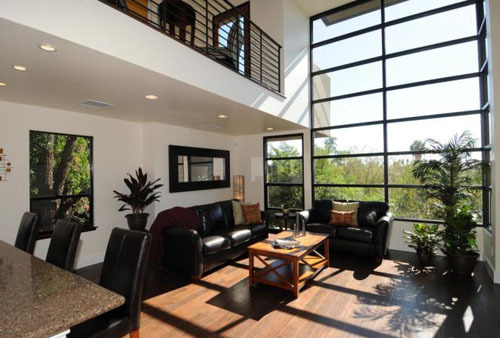 Amenities Include: Granite, Custom Cabinets, Tile and/or Hardwood Floors, l Stainless Steel Appliances, Floor-To-Ceiling Windows, Skylights. 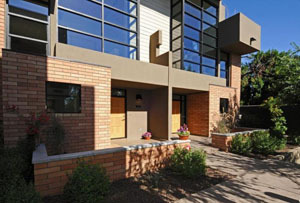 5th Street West is located in Tempe, west of Mill Avenue, close to ASU campus, shopping, and entertainment.